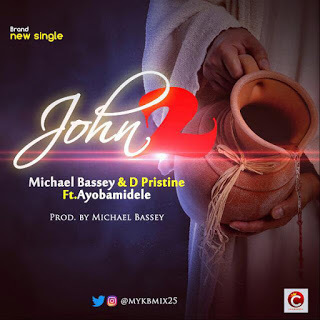 Music Producer and Gospel Artiste Michael Bassey debuts with “John 2” , an intense worship single with lyrical depth and melliflous instrumentation. 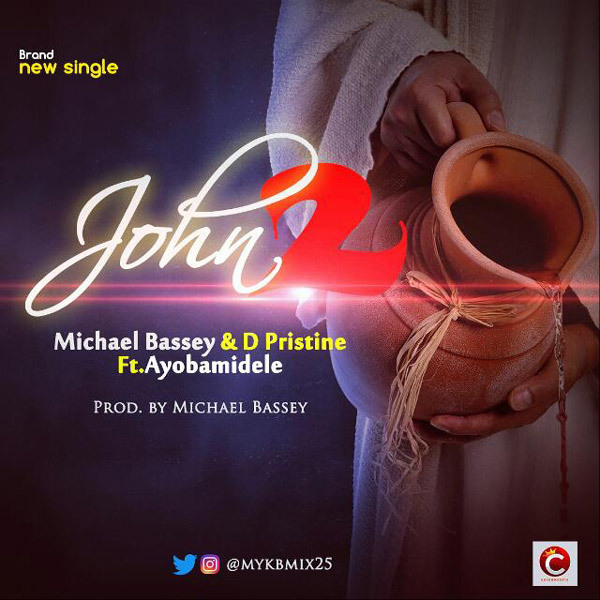 “The song ‘John 2’ was born out of scriptural obedience and sincerity, it’s simplicity will bless you greatly. The song is a bundle of anointed prophecy” – Michael Bassey. the host of an annual spiritual service – “An Encounter With Yahweh” . The self-produced single also features The Pristine and Ayobamidele .